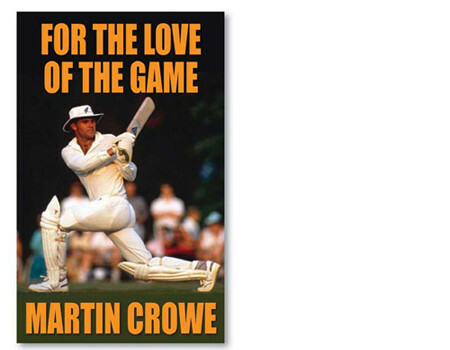 After a glittering career as one of the world’s leading batsmen, former New Zealand cricket captain Martin Crowe has revealed himself as one of the game’s innovative thinkers. As a skipper, he pioneered the use of spin bowlers to open the attack in one day internationals. In the 1990s, he launched Max Cricket, a shortened version of the game that became the forerunner to today’s Twenty20 format. In this volume, Crowe shares his knowledge of the historical and modern game to cast insights into some of the greatest players the world has seen – many of whom he played against. He examines some of the biggest issues facing the game, including the use of technology, the impact of the IPL and how the spirit of cricket is coping with it all. The former Wisden Cricketer of the Year enjoys the mental exercise of comparing some of the greatest players to grace test cricket and the one-day game, giving you the chance to compare your own selections. As the veteran of 77 tests (17 centuries) and 143 one day internationals, Crowe has taken the opportunity to square up on a few issues and he does so with the same front-on approach he used to take on the world’s fiercest bowlers. *Sections of this electronic book have appeared in Crowe’s book RAW, published as a print edition solely in New Zealand in 2013. 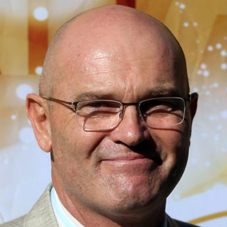 Martin Crowe ranks among the greatest cricketers the world has seen and successfully captained New Zealand in tests and one day internationals.